Nathan Baughman is the producer, songwriter and multi-instrumentalist of The Flaming Shakers. 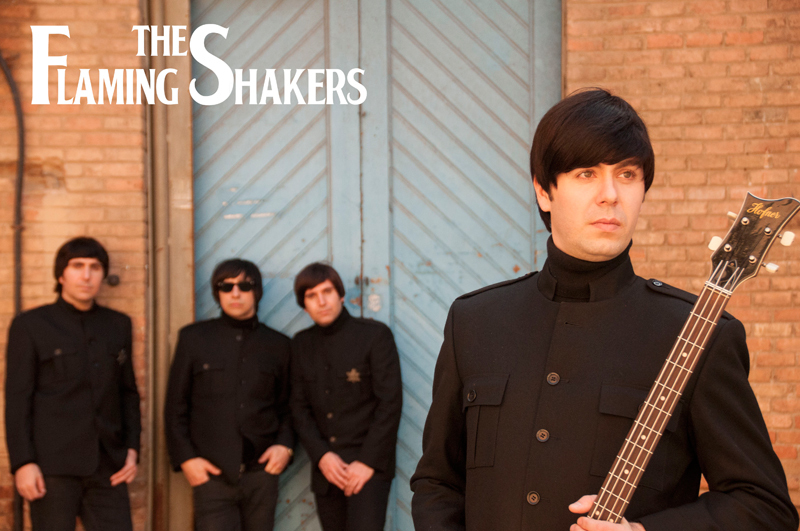 The Flaming Shakers have had more than 1000 gigs around the continent of Europe, Spain, UK, Norway, Belgium, France and Germany.The Flaming Shakers is the band with more predominence in Spain and the only one that has played with several ex Beatles (Pete Best and The Original Quarrymen). Los Átomos - Rock 'n Roll-Beat combo with several recordings for prestigious advertising spots, Universal Music / Sarao Music. 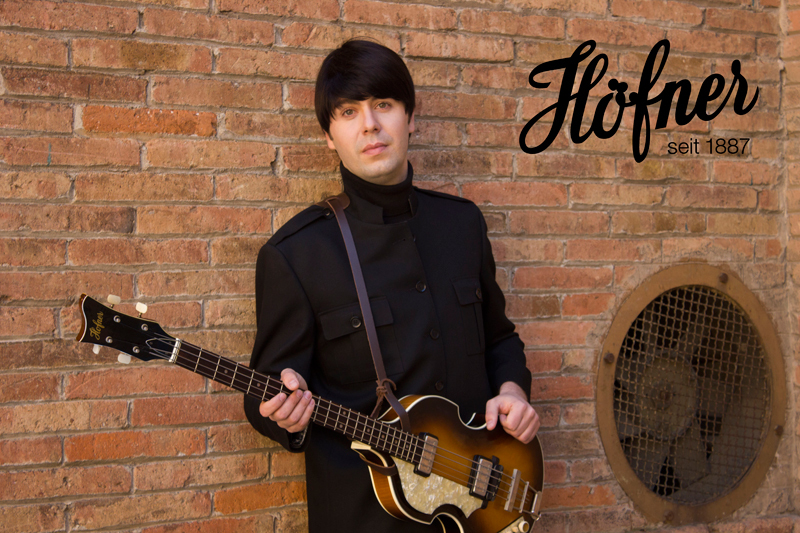 Faithful user of Höfner, since he inherited from his German grandfather, a 500/2 in the early 60's. His favorite Hofner basses are the 500/1 Standard and the 61 'Cavern model. "I love the warm sound it produces. Every time I play it reminds me of those old and wild recordings of Rock 'n Roll of the 60's with which I grew up."